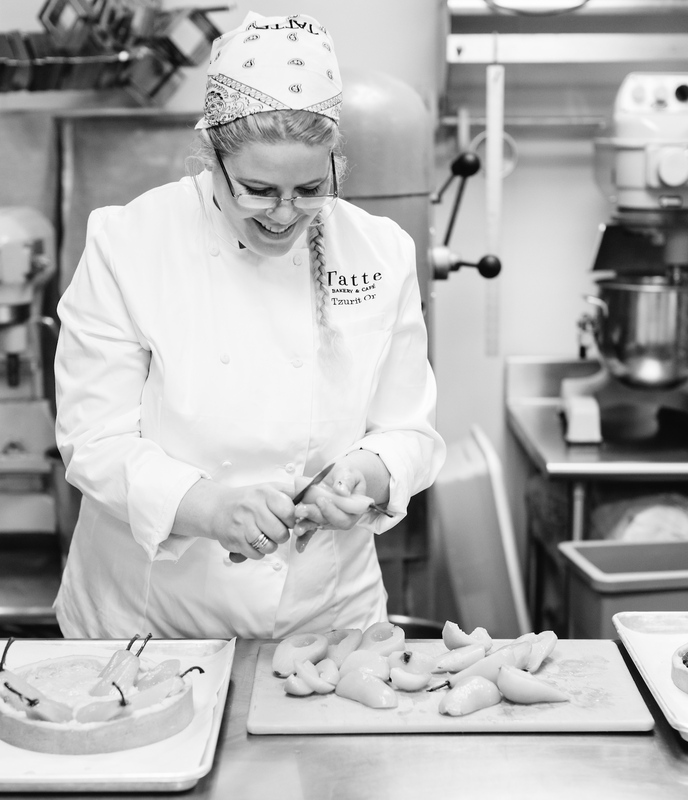 Film producer Tzurit Or turned her childhood passion for baking into a successful string of eateries offering Israeli- and American-style cuisine. Tzurit Or presides over an empire in the Boston area. But this empress wears a chef’s toque rather than a crown and she’d rather be draped in yeast dough than diamonds. Speaking with ISRAEL21c from Boston, Or says one of the reasons she established Tatte – the word is Yiddish for “daddy” – “is because I missed the real food, the simple breakfasts and great brunches with family” from her Israeli childhood. Sure, it’s nice that her nut tarts, cookie and quiche assortments were on Oprah’s “Favorite Things” list in 2014, that she’s done private catering for Donna Karan, and that she gets to tell her story to Harvard, MIT and Boston University students. Much more important to Or is that every customer feels warmly welcomed. “Tatte has to be an experience and it has to feel like home. When we open a location we have lines around the building because people have an emotional connection to our food but they also want to experience, to see the design. If people find home at Tatte, I’ve done my job well,” she says. That down-to-earth approach reflects her upbringing on Kibbutz Kinneret near the Sea of Galilee. Born in 1972, Or joined the cooperative community’s other children working in the banana, grape, mango and tomato fields as well as the cowshed. “A kibbutz is a community where everyone shares and as a kid you learn to plant your own food and harvest it and cook it as part of your share,” she says. Or and her mother loved baking together. “Israelis understand what that means. In America, when you say ‘I baked with my mom’ they picture opening a cake mix and adding eggs. But my mom is a real baker. Every weekend we used to go to the kibbutz kitchen and make yeasted cakes filled with chocolate, cinnamon or halva [sugared sesame paste],” says Or. Or came back to her floury roots after a 12-year detour as a film producer in Israel and Europe. Then she moved to Los Angeles and the atmosphere there struck her as shallow and soulless. “I thought maybe it’s time to do something else. So I looked at what I could do that I already know how to do great. I had the immediate thought of baking,” Or tells ISRAEL21c. She and her (now former) husband moved to Boston in 2007 with their baby daughter. Branded as Tatte Fine Cookies & Cakes, her creations were a hit. “Customers helped me look for a storefront because they wanted Tatte every day,” says Or. 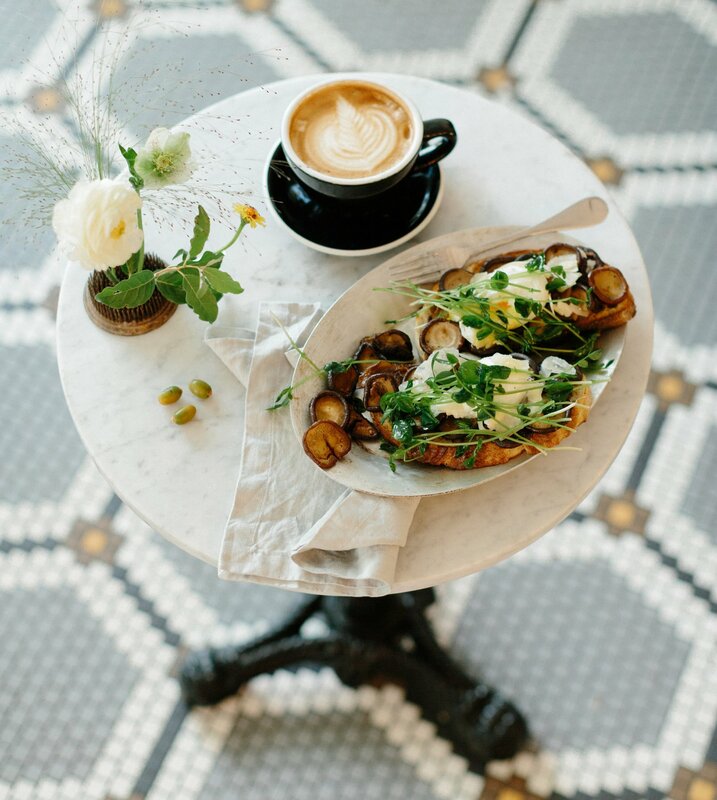 She says the most popular Tatte bakery item is the croissant – plain, almond, pistachio or chocolate – while shakshuka is tops in the savory category. 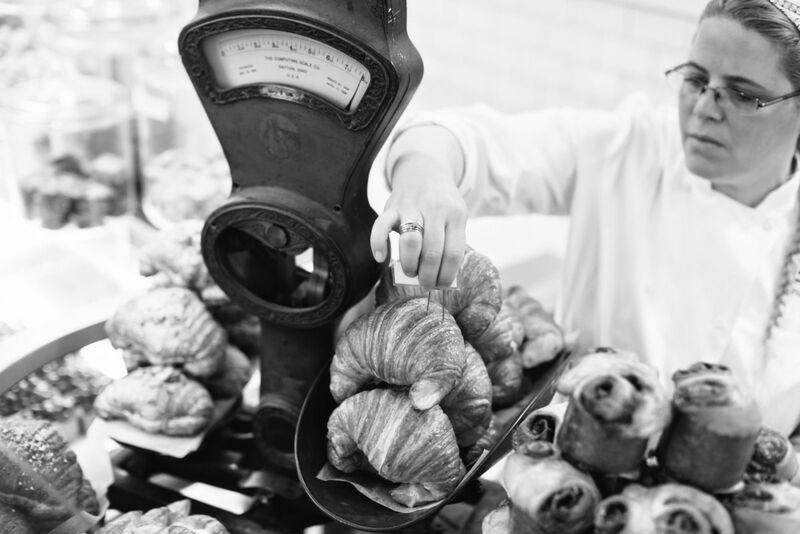 She introduced her customers to halva by adding it to morning pastries. Tatte’s menu features some other signature Israeli dishes such as sabich (roasted eggplant, hard-boiled egg, tahini, cucumber and scallion on pita bread) as well as Or’s take on signature American dishes like BLT (hers is called BLAT and includes Applewood-smoked bacon, romaine lettuce, avocado, sriracha mayonnaise and tomato-onion relish on challah). “I never could have pulled this off without being a producer first because I know how to solve problems and make things happen. It’s all based on meaningful relationships,” Or tells ISRAEL21c. In mid-2015, Or had five Tatte branches and the fun was starting to fade. She fended off many corporate suitors. And then a new suitor came calling: Ron Shaich, founder and CEO of Panera Bread, a huge chain that boasts 2,040 bakery-cafés and more than $5 billion in annual sales. In December 2015, Or signed a partnership with Panera and says it was one of the best things she ever did. She values Shaich as a friend and mentor. “I didn’t sell the company; Panera gives us support in what we need and is not involved in the day-to-day. Nothing changed here; it’s just easier now,” she tells ISRAEL21c. Panera turned over its Harvard Square location to Tatte, and about 16,000 people were served during the first six days alone. This has become the flagship branch. 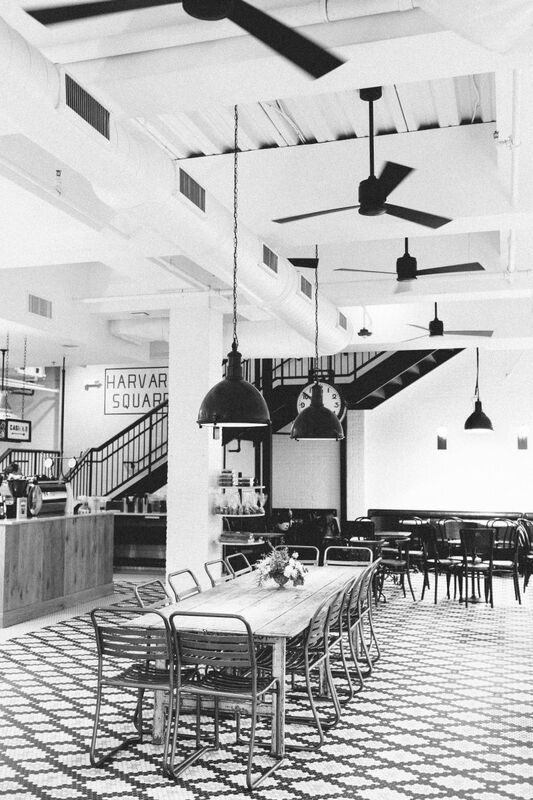 With Tatte as Panera’s vehicle for urban markets, nationwide expansion is on the horizon. Or envisions perhaps 200 locations. Despite running an empire, Or plans on buying a residence in Tel Aviv so she can spend more time in Israel along with her 12-year-old daughter. to create and give back,” she says.